Classic Eyelash Extension is the newest, hottest beauty trend in the world. Take our training course today and start your Classic Eyelash Extension career tomorrow. A four-week training and a certification course is offered. 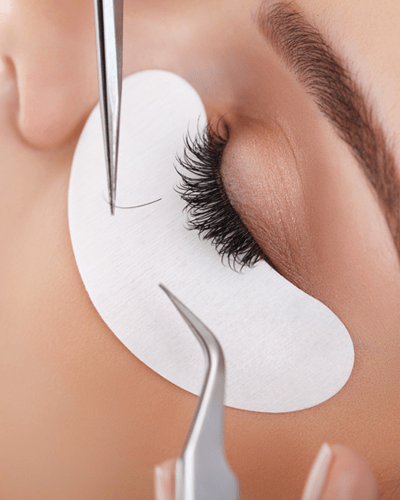 We provide the most up-to-date eyelash extension-training. You will learn the highest quality care in eye health and safety. You will also learn the aftercare to ensure your client’s eyes and eyelashes are not harmed after the extension wear. You’re going to be given plenty of one-on-one and hands-on training to ensure you are confident about your work. Our training course provides you with an eyelash extension kit that has everything you will need to proceed your eyelash career.